 CurcuDyn® NovaSOL Curcumin Supplement contains high-strength bioavailable NovaSOL® Curcumin with Ginger, Vitamin C and Vitamin D3; offering targeted support for joints, inflammation and the immune system. Why Choose CurcuDyn®? NovaSOL Curcumin Supplement? The absorption of curcumin is an important factor to consider when deciding on a supplement. Curcumin is typically not very well absorbed, but CurcuDyn® contains NovaSOL®, a complex which packages curcumin within micelles, making it water-soluble and fully stable within the gut environment, which dramatically enhances the rate of absorption. Who is CurcuDyn® Suitable For? CurcuDyn® has such broad uses for a wide range of health conditions, that it can be taken by practically everyone! The most powerful ability of curcumin is its ability to influence and manage inflammation. This is one of the best ways we can keep ourselves healthy. Excellent for inflammatory conditions, especially involving the joints. CurcuDyn® is safe for most, but may not be right for you if you have gallstones or an obstructed bile duct, or are taking blood thinning medication. Did you know that curcumin is very hard to absorb? CurcuDyn® is special and effective because of the highly absorb-able curcumin it contains. It is 185 times more bioavailable than powdered curcumin! Bioavailability means how much is actually absorbed into the body. Can the capsule be broken? We do not recommend you split or break the capsule as turmeric can stain. Great product. Easy to swallow. I started taking these as I'm suffering from a rather stubborn case of plantar fascitis and am hoping they'll help with the inflammation. Great product, relieves my stiff back with no side-effects or aftertaste. I had some of these leftover for another reason. My dog had an unexplained cough for a number of weeks so I started to give him the CurcuDyn capsules and his cough stopped. I ran out and his cough returned. I brought some more and again his cough stopped so I'm convinced this product helps. Good product. Easy to take. Effective. A solid curcumin product that delivers above and beyond. The only turmeric product I use as it does exactly what I expect it to. I am a huge fan of Tumeric and as far as i’m aware, this is the best way for your body to absorb it successfully. As always 1st class product I can rely upon. Ordered these for a friend who suffers knee pain. Along with another couple of products they seem to have eased her symptoms. Excellent product and excellent service, usually delivered the next day.